The seating design experts at Sundance® have applied the ergonomics of body support to the environment of water to create naturally formfitting spaces. Each seat is designed to maintain even weight distribution and correct posture when your body is surrounded by jet-driven water. 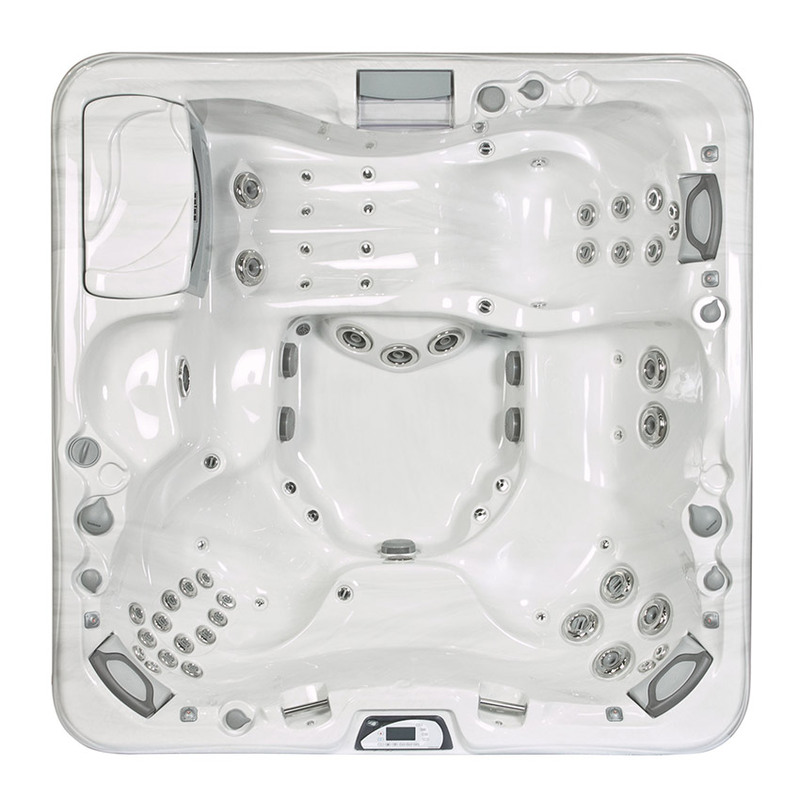 Precision engineering ensures that our seats can accommodate a variety of body types so you can relax into the seats of your Sundance® spa comfortably. Every jet is perfectly positioned within each seat, as well. By moving from one area to another, you can enjoy a specialized massage or a full-body hydrotherapeutic experience.